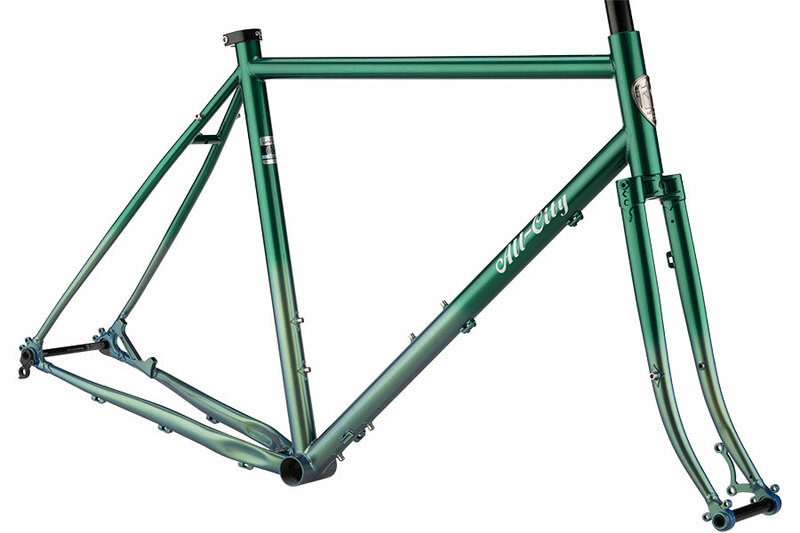 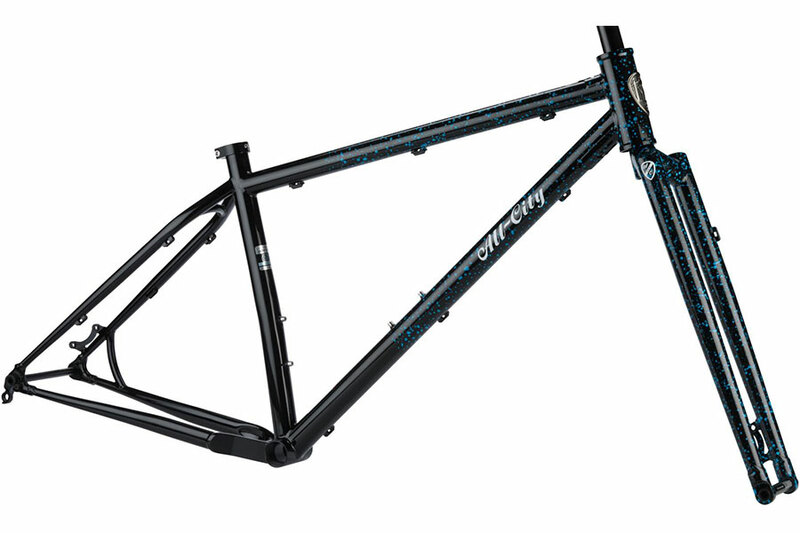 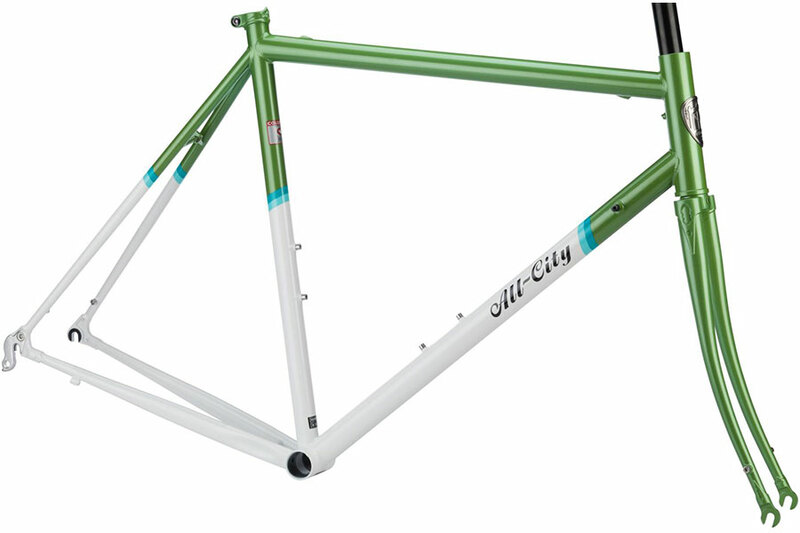 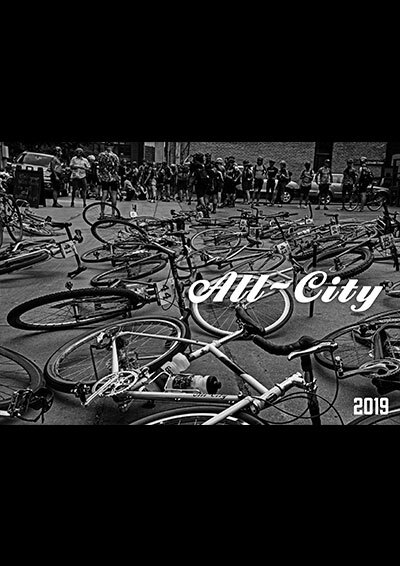 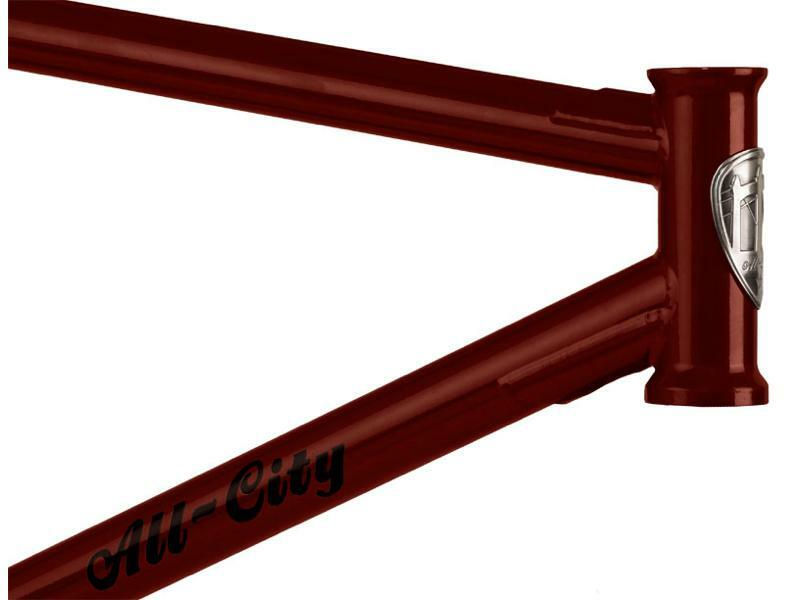 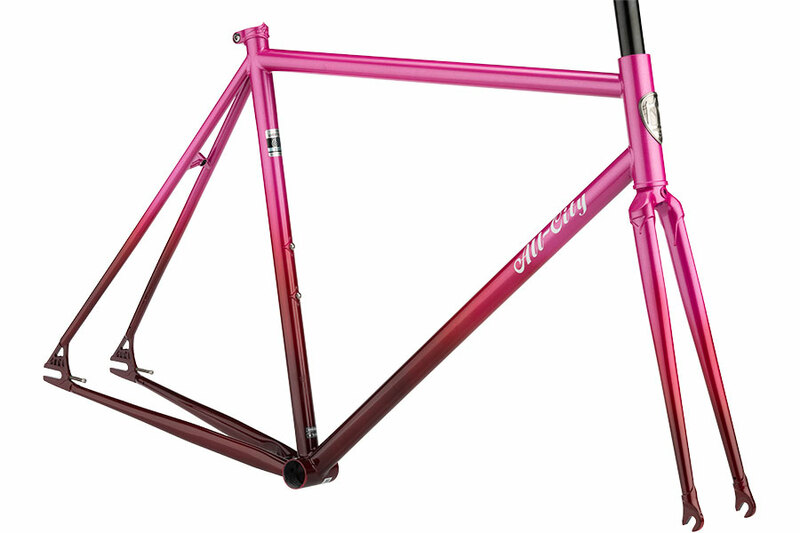 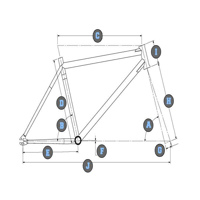 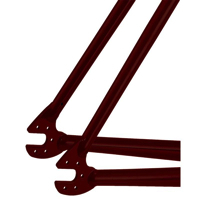 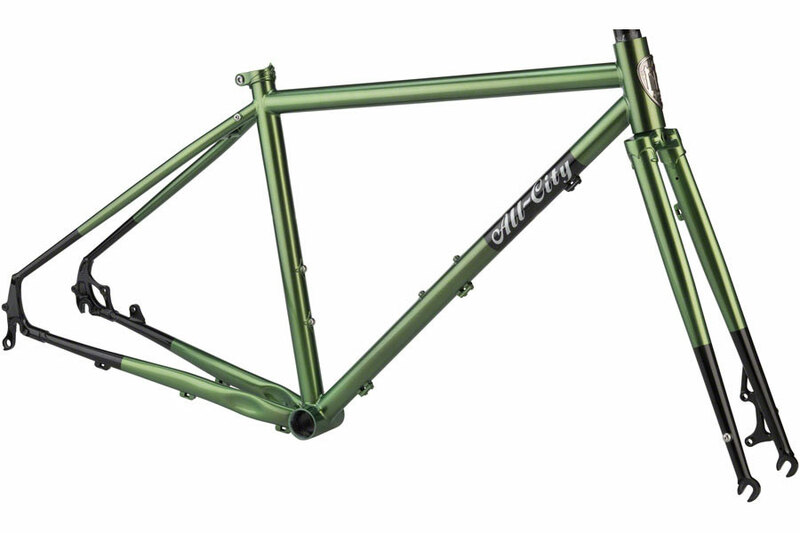 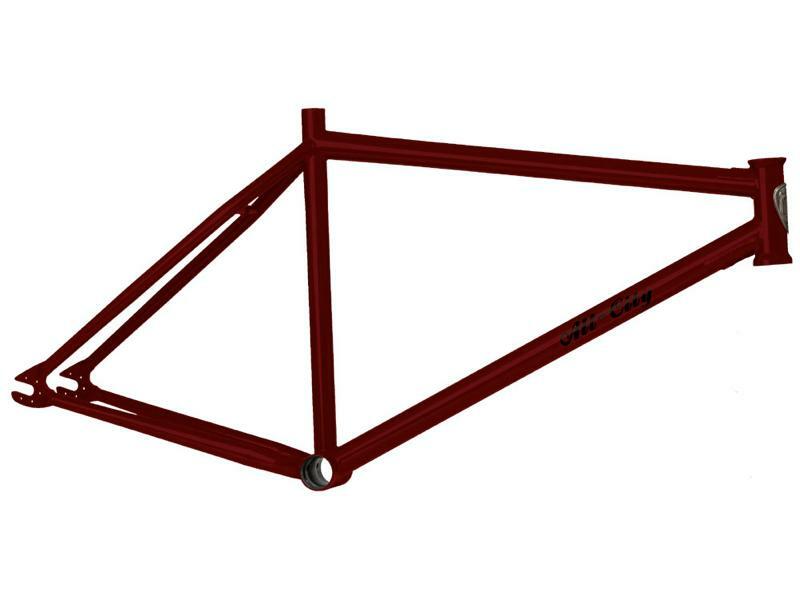 Frame 100% full 4130 ChroMoly steel. 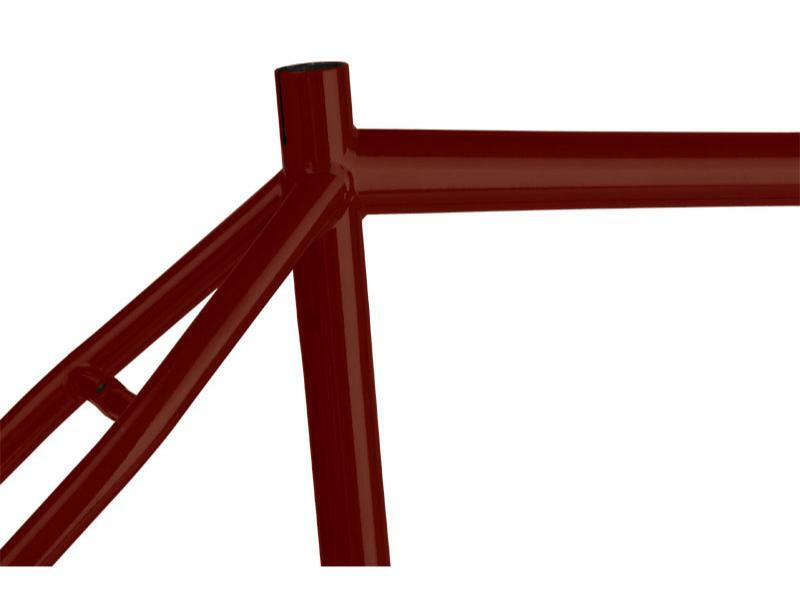 Double butted down, top, and seat tubes. 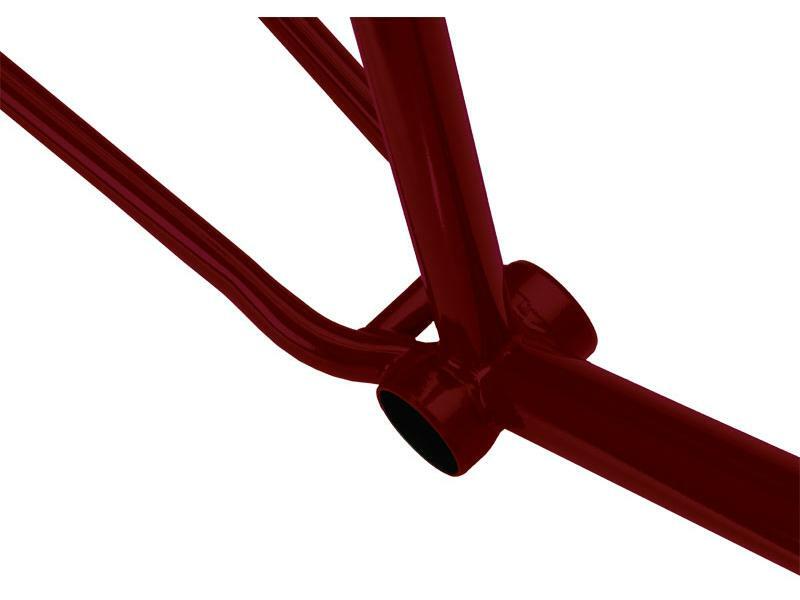 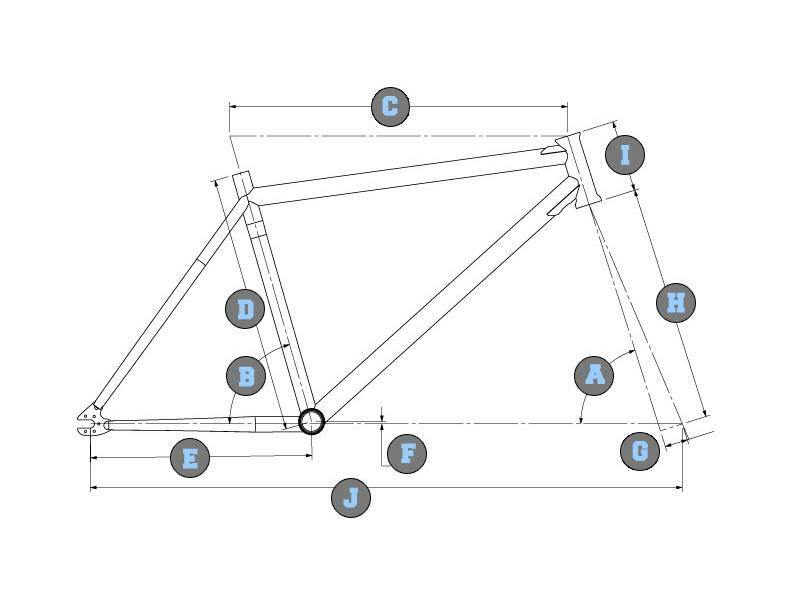 Top and down tube gussets at the head tube.